Taken only years before his death in 1895, this portrait of an aged Frederick Douglass maintains his famed intensity. Narratives by fugitive slaves before the Civil War and by former slaves in the postbellum era are essential to the study of eighteenth- and nineteenth-century American history and literature. Slave narratives offer first-hand accounts of the experience of slavery as well as the struggle of free black Americans in the North. Slave narratives offered many of the most powerful critiques of American slavery and the reality of racism in the so-called “free states.” Slave narratives served as the primary form of African American literature in the eighteenth and nineteenth centuries. Written as weapons against slavery, these narratives also helped to form African American culture. Slave narratives have informed most of the innovative scholarship on slavery written over the past half century. Slave narratives demanded a dialogue regarding slavery and freedom, and accordingly served as essential components of the abolitionist struggle. The University of North Carolina is working to provide digital copies of every known slave narrative. Browse their collection here. 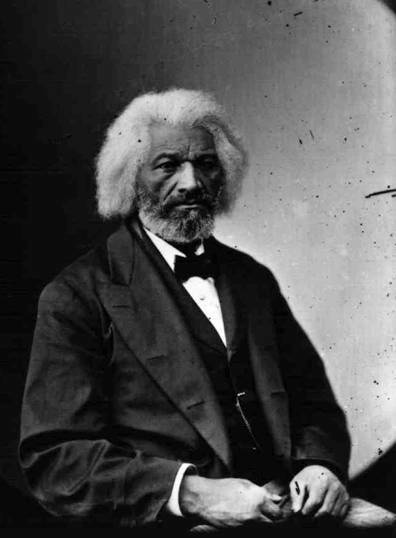 Fredrick Douglass’s first autobiography became the most widely read slave narrative in American history. Read a summary of the narrative, the entire text, or download / stream an audio recording. 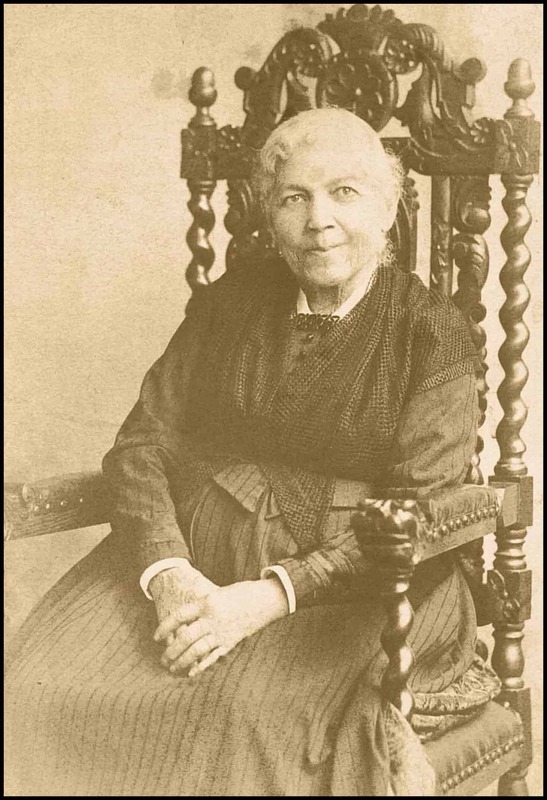 Harriet Jacobs’s Incidents in the Life of a Slave Girl serves as a powerful counter example of the added difficulty for women in the escape to freedom. Black protest influenced the rise of a more radical abolitionist movement after 1830, one which rejected gradualist tactics and strategies. Pamphleteering provided a key vehicle for northern black protest. While scholars have long known about the significance of slave narratives, they have traditionally placed less emphasis on pamphlets of protest. Yet because black pamphleteers remained more independent of white editors than many slave narrators, their documents illuminate a much wider range of issues, from justifications of physically defending fugitive slaves to anti-discrimination efforts in northern communities. The recent publication of many of these pamphlets makes them wonderful tools for classroom discussions about the hopes and tactics of black abolitionists. 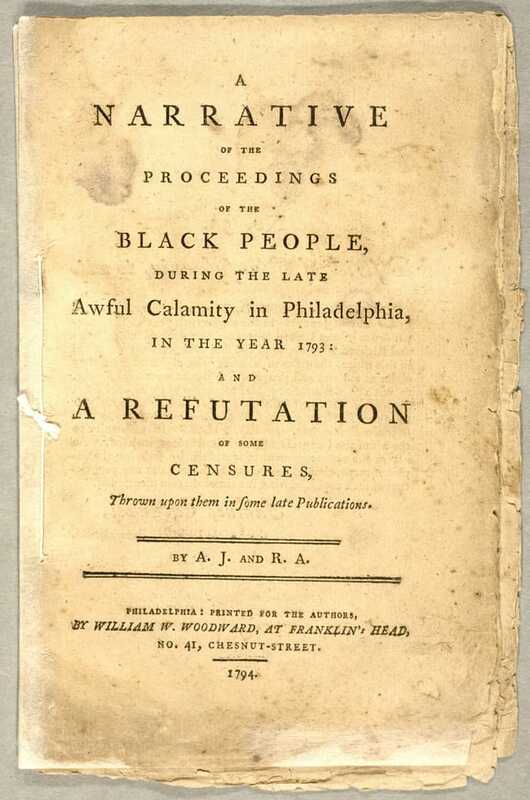 Richard Allen and Absalom Jones’ Narrative of the Proceedings of the Black People, the first African-American publication to receive copyright protection from the federal government (in 1794), offered an important early protest. David Walker’s 1829 Appeal to the Colored Citizens of the World, unflinchingly attacked efforts to deport free people of color and provided a rationale for violent slave resistance . Martin Delany’s 1852 essay, “The Condition, Elevation, Emigration, and Destiny of the Colored People of the United States, Politically Considered,” presaged later black nationalist sentiment. Despite the important distinctions between all of these abolitionist appeals, we find several similarities. African Americans remained commitment to the freedom struggle, and though tactics may have changed, this commitment never wavered. After hearing Frederick Douglass speak at an anti-slavery convention in Nantucket, an inspired William Lloyd encourages Douglass to join the abolitionist movement.